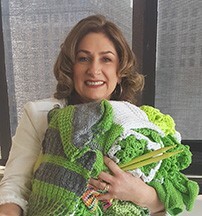 Marian Eastman, Lyme Yarnbombs, Inc., Founder/President, Yarn Addict; Lyme Advocate. May was officially Lyme Disease Awareness Month. I had the honor of being invited by the Delaware Speaker of the House, Pete Schwartzkopf, to Legislative Hall to hear the reading of the Resolution making May, Lyme Disease Awareness Month. Congressman Schwartzkopf invited other advocates along with myself to his office. We had fun holding handmade lime-green parking meter sweaters called Lyme Yarnbombs for a picture. 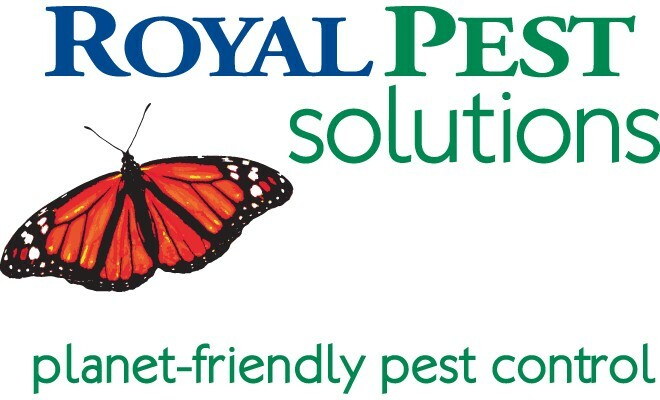 biological controls, and managing tick-host animals and backyard habitats. DNREC can now go on public and private land, after permission, to conduct research on tick habitats, tick-host animals, and tick vegetation. 2. Establish a Lyme Disease Education Oversight Board who will educate health care professionals about Lyme using the latest scientific evidence and research and to clarify that Lyme disease can be a clinical diagnosis. Serologic antibody testing can confirm but it is not required. YARNBOMBS AWAY! 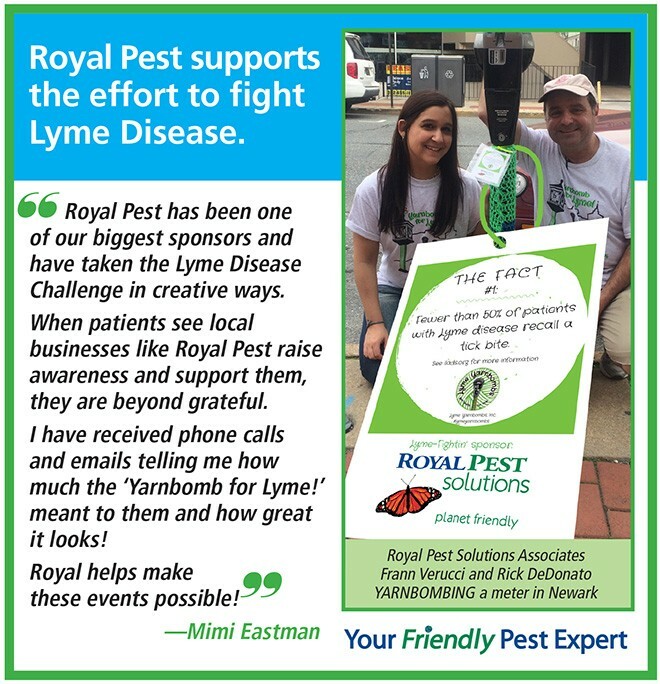 At the end of April, Lyme Yarnbombs, Inc. held ‘Yarnbomb for Lyme!’ events in three towns to ‘dress’ them properly for May. Volunteers helped to install 183 parking meter yarnbombs along Main Street in Newark, DE. ; 90 meters in Doylestown, PA; and 25 meters in Schenectady, NY. The yarnbombs were either hand knit or crocheted by over 55 volunteers from around the country and even England! In Delaware, volunteers were from the Modern Maturity Center of Dover, the NFL Yarnivores of Newark, friends of mine and my mom and daughter who learned how to crochet for this event. The Newark Town Clock Tower, and the Deer Park Tavern columns also got yarnbombed for Lyme! The Lyme Community is a large block of the population who are often overlooked. We hope to change that by offering Yarn Graffiti for Hope! Over 300,000 people will be diagnosed with Lyme disease this year. We could use knitters, crocheters, sponsors, board members, a web designer, legal counsel and a CPA in order to bring these great events to more towns! ← Previous Story At Any Moment Your Cracked Or Chipped Tooth Could Become A Painful, Expensive Emergency!